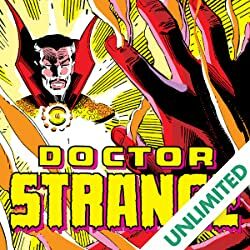 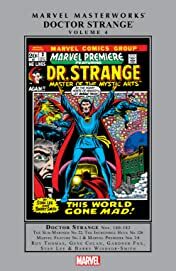 Collects Doctor Strange (1968) #180-183, Sub-Mariner (1968) #22, Incredible Hulk (1962) #126, Marvel Feature (1971) #1 & Marvel Premiere (1972) #3-8. 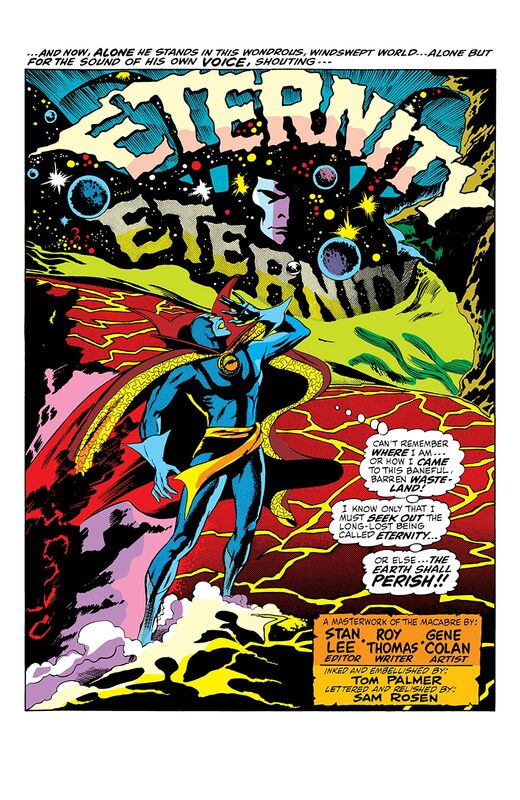 The Master of the Mystic Arts, Dr. Stephen Strange once again battles his greatest adversary, the towering cosmic presence of Eternity. 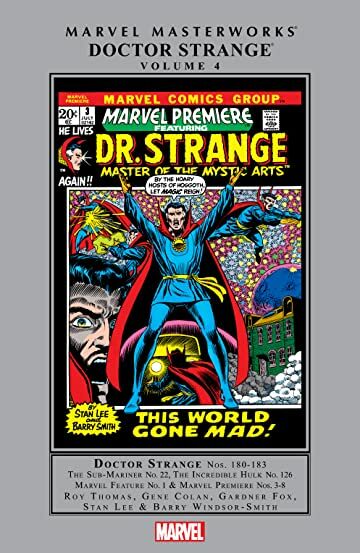 Although his solo series ends, Dr. 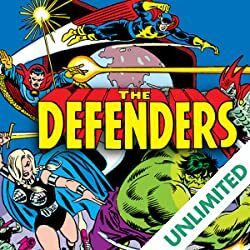 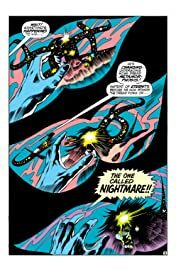 Strange's saga against the Undying Ones continues as he teams-up with Sub-Mariner and the Incredible Hulk in a storyline that lays the seeds for the dynamic Defenders! 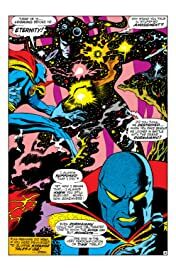 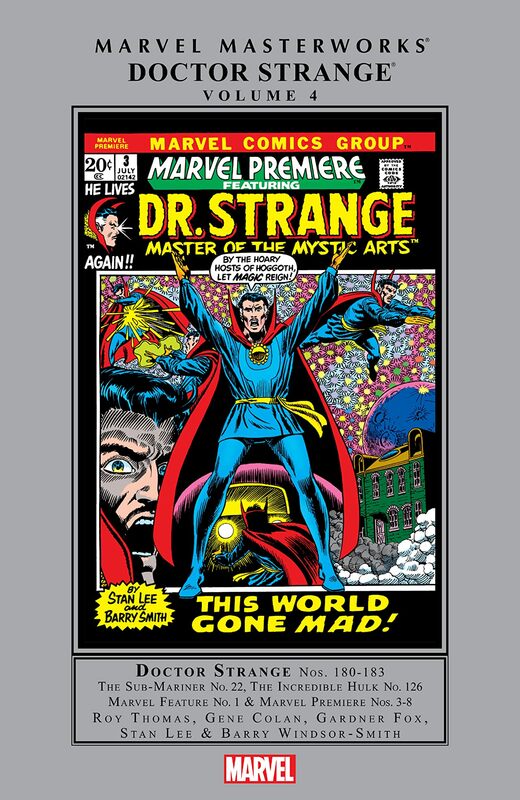 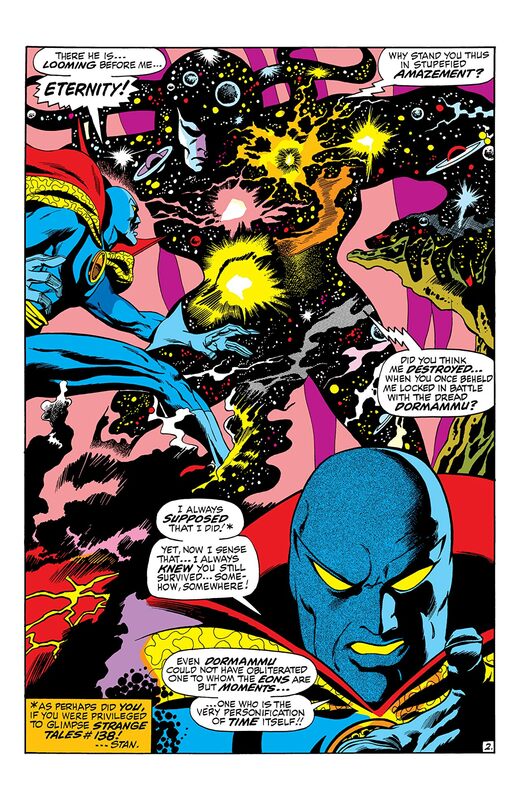 Then, Stan "The Man" Lee and Barry Windsor-Smith raise the Sorcerer Supreme to new heights of otherworldly glory in the all-time classic Marvel Premiere series. 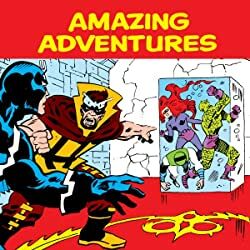 Guided by Golden Age great Gardner Fox and a host of up-and-coming art talents from Frank Brunner to P. Craig Russell, Dr. 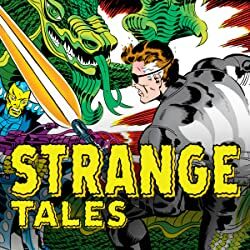 Strange runs a gauntlet of Lovecraftian horrors from the depths of the ocean to the monoliths of Stonehenge in pursuit of Shuma-Gorath.